Check your eligibility against the cheapest plot at this development. Alternatively, qualify yourself against your preferred plot listed on the ‘Availability’ table. 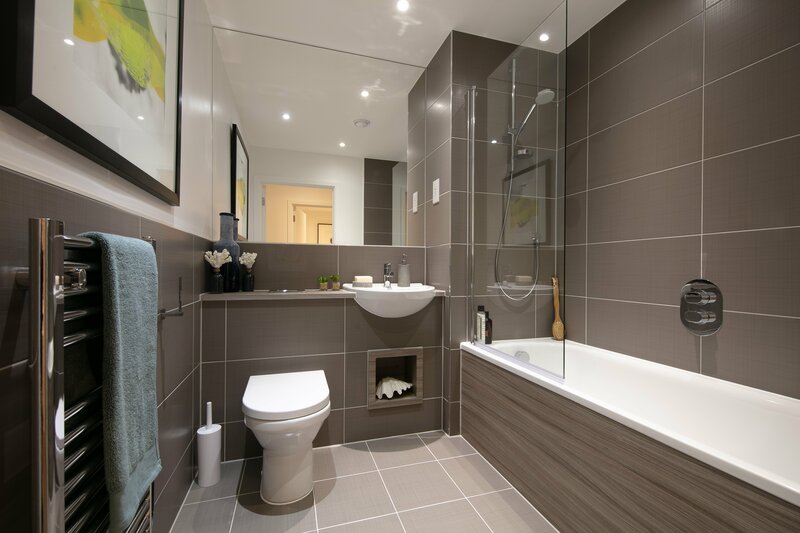 New Show Home now launched! 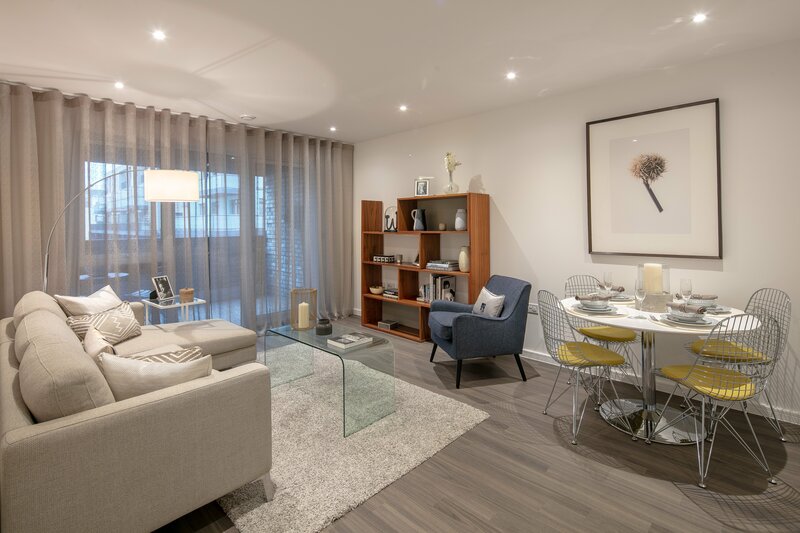 An award-winning regeneration development in West London, Acton Gardens has transformed this Ealing neighbourhood and will continue to do so over the next decade. When complete, the development will be home to over 2,800 residents. 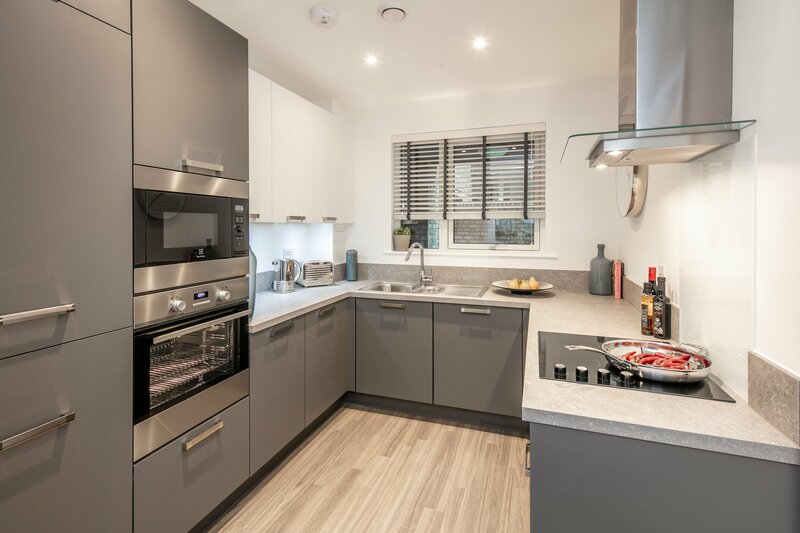 Neighbouring Chiswick and Shepherds Bush, living at Acton Gardens you will be within easy reach of some of West London’s most esteemed locations. 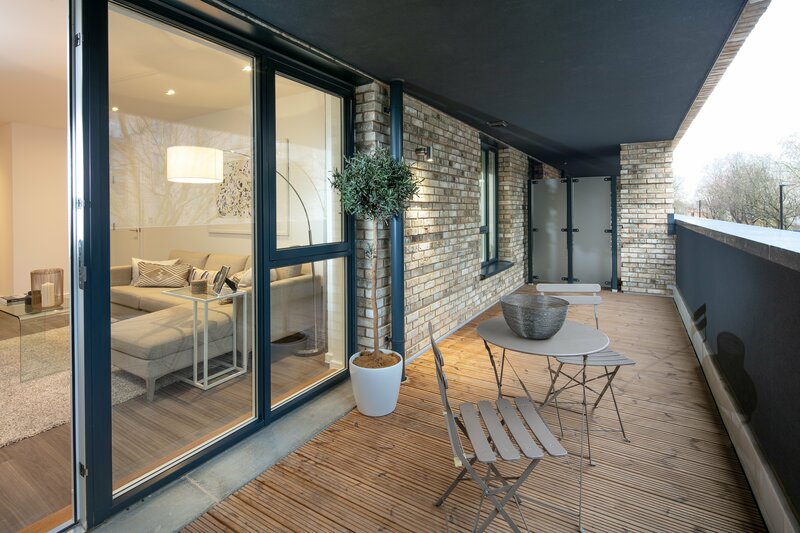 Not only will you benefit from the local area, you will also benefit from easy access around London. 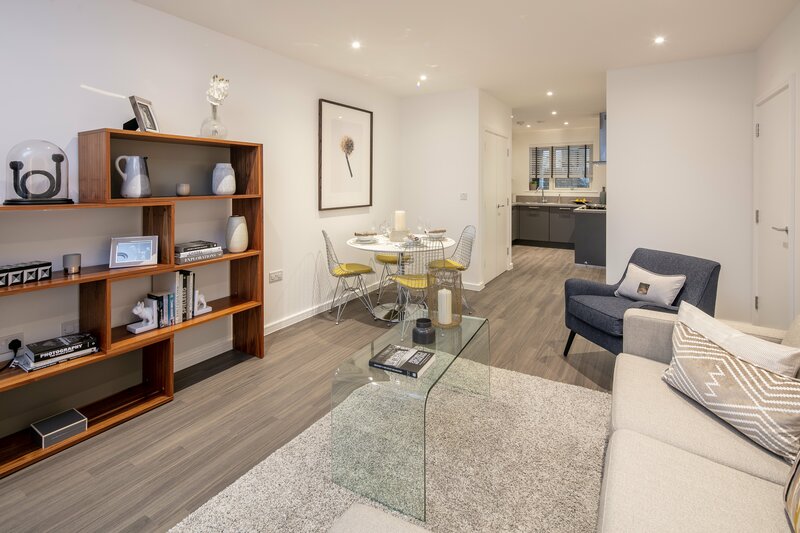 Acton Gardens is ideally situated between five stations. Access the Piccadilly, District and Overground Lines, as well Acton Mainline station where Crossrail will begin operating later this year.